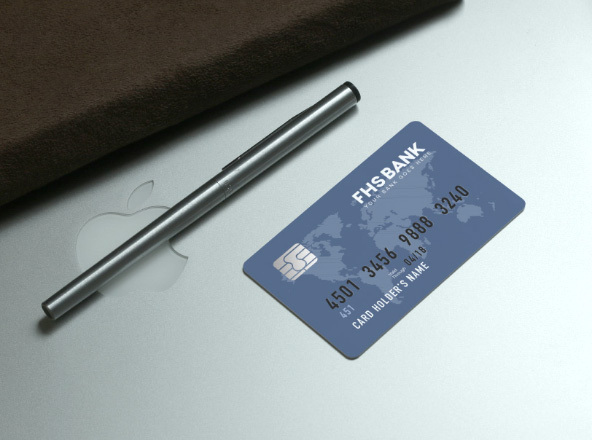 From the 1920s, the credit card market has exploded, largely due to society’s computerization. Today, credit card assume a crucial part of business, and household activity. 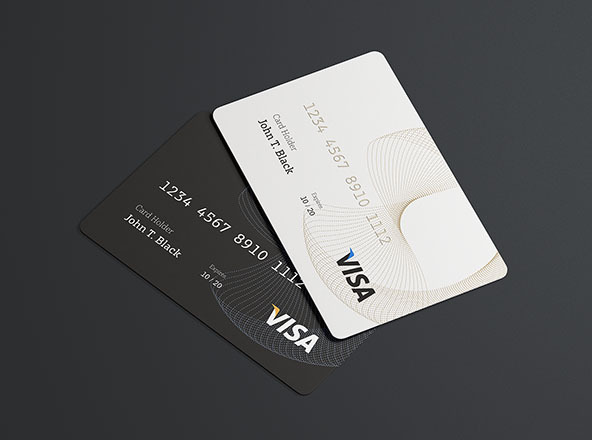 If you are interested in owning a credit card mockup as a designer, then look no further than here. 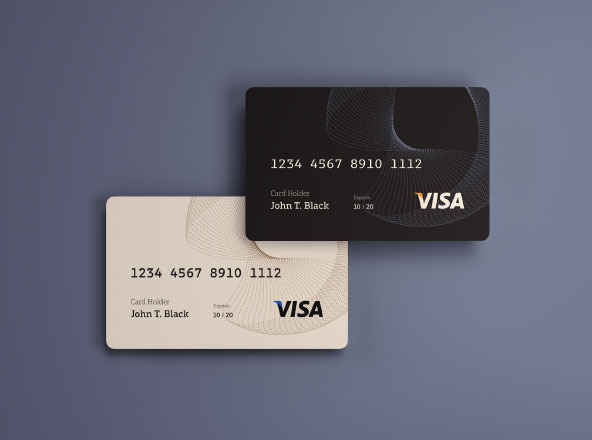 We have a collection of different types of PSD credit card mockups in different creative scenes. Download them to start your work in no time, and in an amazing way.